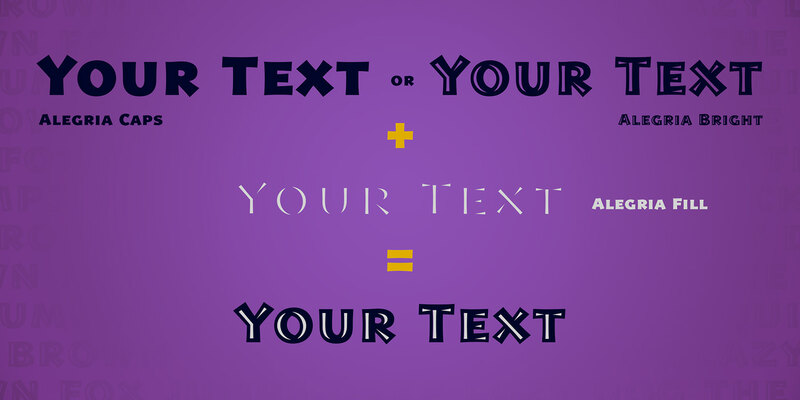 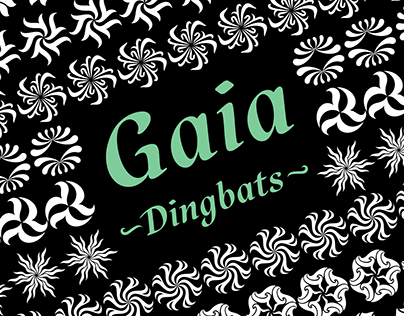 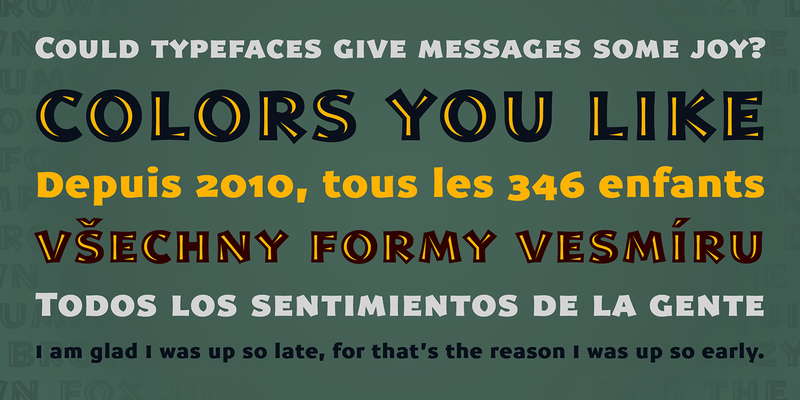 Alegria is a font family designed for joyful communication. 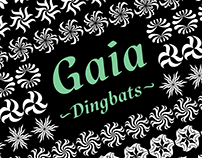 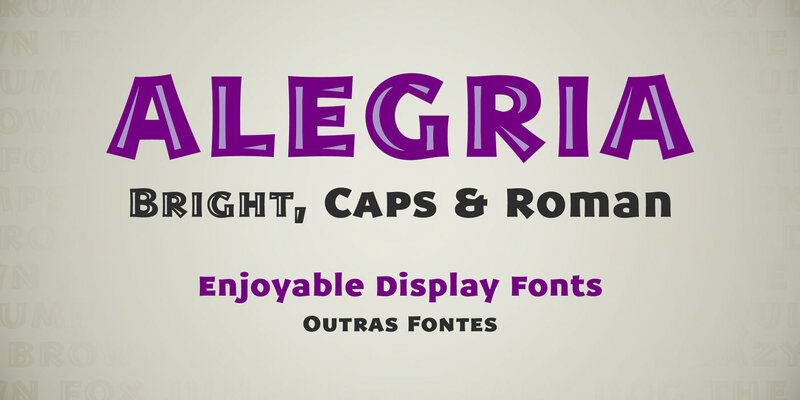 The family is composed by Alegria Roman (with upper/lowercase and oldstyle figures), Alegria Caps (with uppercase, small caps and lining figures), Alegria Bright (a small caps version with a three-dimensional feel) and Alegria Fill (that can be used as a second layer with Bright or Caps faces to create multiple colors on the text). 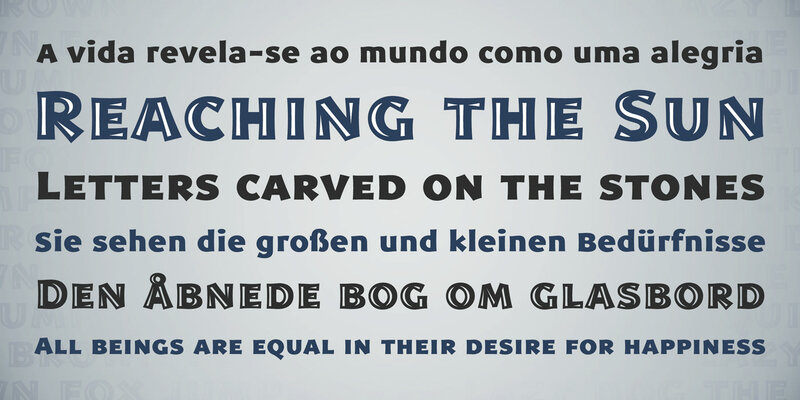 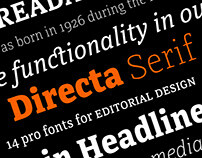 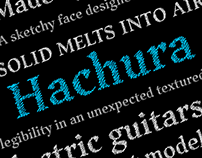 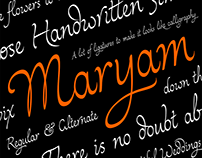 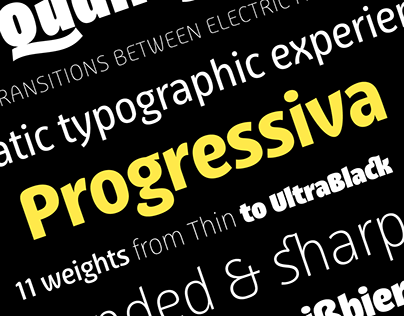 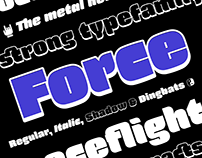 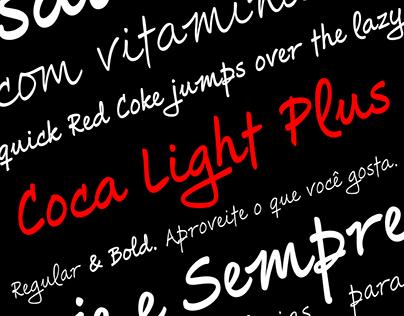 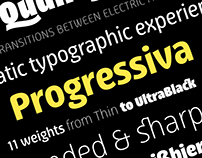 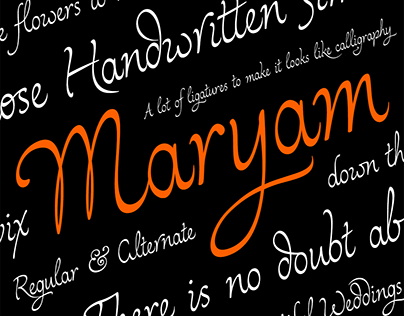 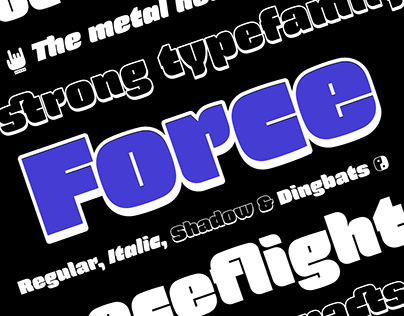 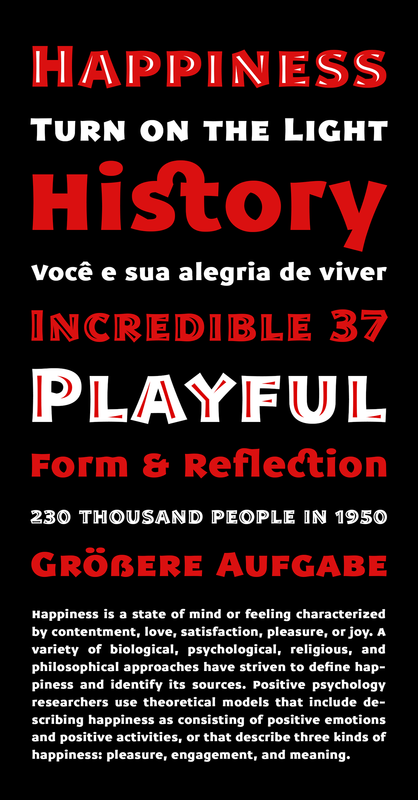 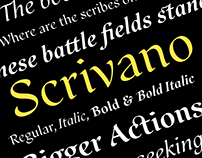 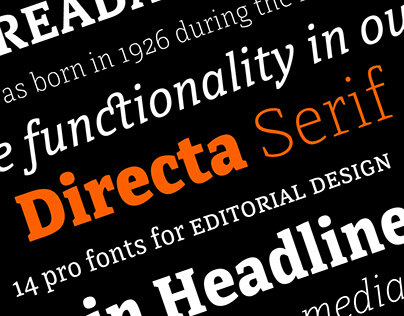 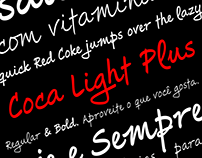 Alegria family is suitable for short display texts and can be used in many ways you can creatively think of.